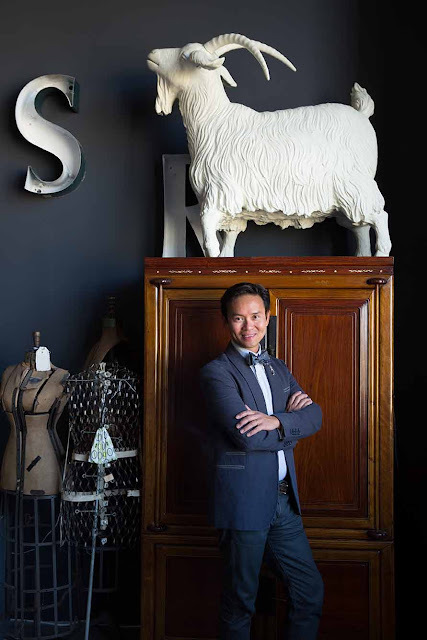 And his latest adventure in style: the curiosity-filled J.Rachman studio/store in San Francisco opposite Zuni Café. 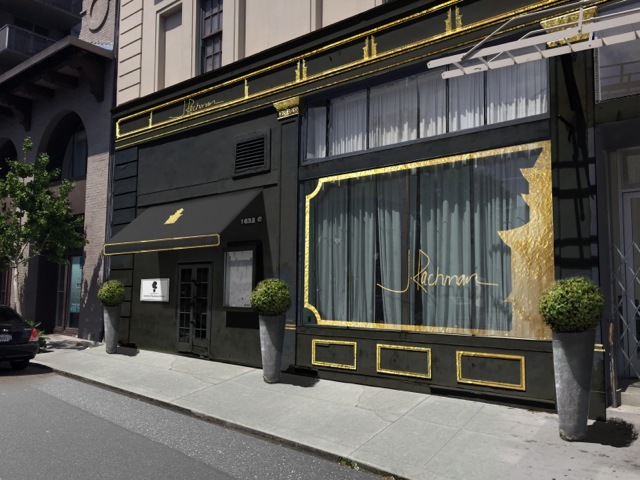 The J.Rachman studio/store in San Francisco opposite Zuni Café, opening in July. 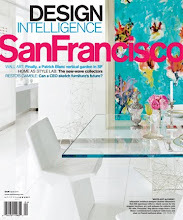 In just a swift decade, he launched and sold his fabulous flower shop, Fleur’t, opened his own design company, Jonathan Rachman Design, created a dramatic decorator showcase salon, and is now about to open (July) his first gallery-atelier-boutique in the lively mid-Market Street area of the San Francisco. 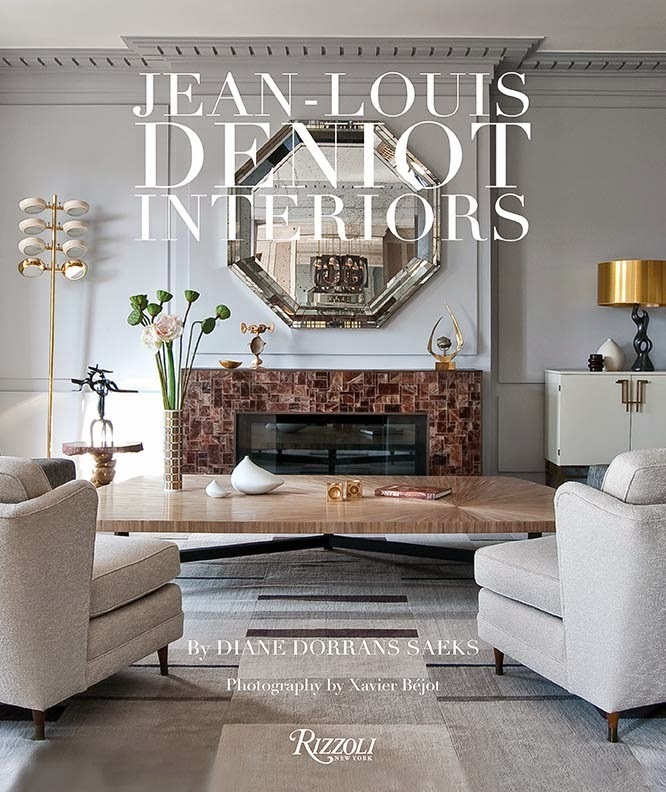 J. Rachman: Jonathan’s Mount-Street-meets-Le-Marais storefront, with its soaring ceilings and lofty-mood puts out the welcome mat, with topiaries and gilding galore. 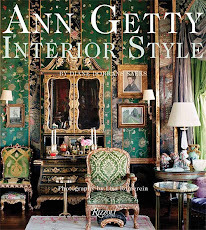 Inside are his famous collections of flowers, leathergoods, etched glassware, oddities and eccentricities and elegant bibelots and treasures, as well as bolts of his fabrics and everything he does best. 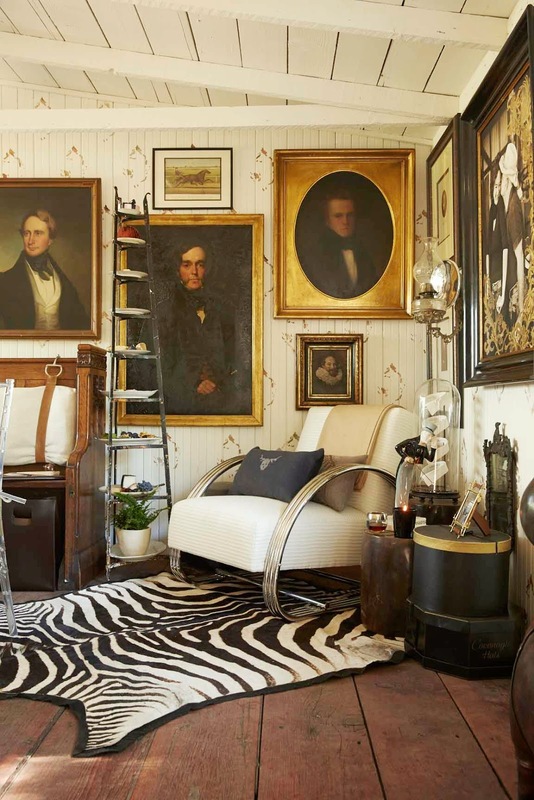 Jonathan’s interiors have become more varied—as he mines tradition and travel to give his new interiors cosmopolitan elegance, eccentricity, charm, poetry and wit. Just south of San Francisco near Woodside, one of Jonathan Rachman's longtime friends acquired a charming old farmhouse. Many of its architectural details wee intact. Jonathan worked around the old-world marble fireplaces and stairways—to create interiors of charm and grace. Come with me for a trip through his newest designs, exclusively here, and his work week of non-stop styling, joyful laughter, Instagrams, client visits, and staff meetings. Across town, ten minutes from J. Rachman, a cool mist blurs early morning Russian Hill. 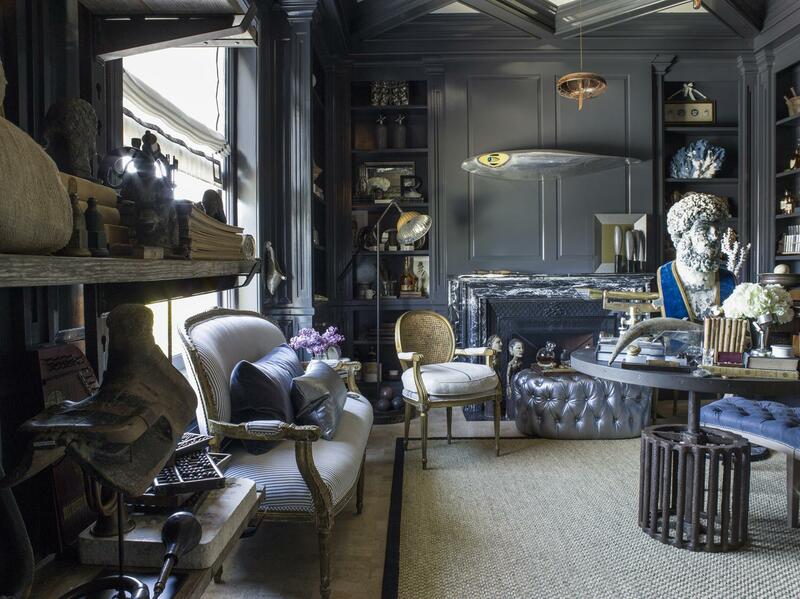 Inside the stately shingled residence Jonathan Rachman is hard at work ‘fluffing’ (his own word) the just-completed interior decor. 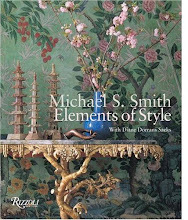 As his assistants smooth carpets and unwrap silver, Rachman aligns a petite moss green velvet sofa beneath an antique gold-framed Swedish mirror, and deftly swoops an armful of pale ivory garden roses into an antique crystal vase and plants it on a marble mantel. 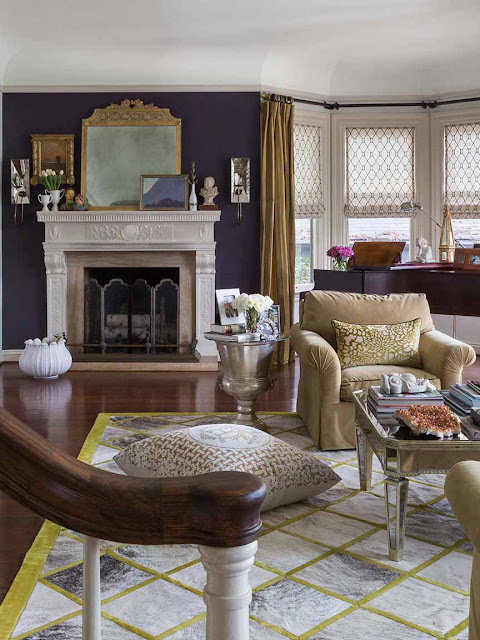 He stacks jute-bound old French volumes on a filigree-graced Chinoiserie/ black lacquer coffee table then perches a Georgian silver goblet filled with fragrant purple hyacinths on top. 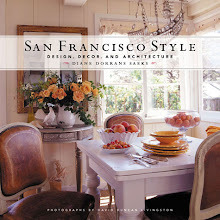 It’s a day in the life of the brilliant young San Francisco interior designer whose light-hearted approach to decorating is underpinned by his lifetime of intense study, a million airmiles of travel, a passion for collecting, and his devotion to classical architecture. 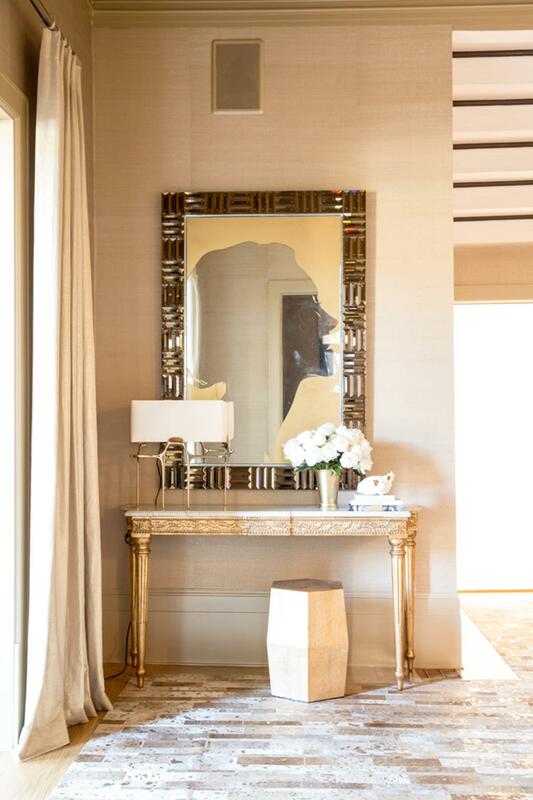 Originally from history-rich Sumatra, and with an advanced education in design and hotel management in Switzerland, Rachman brings a global view and stylish bravado to the world of California interior design. 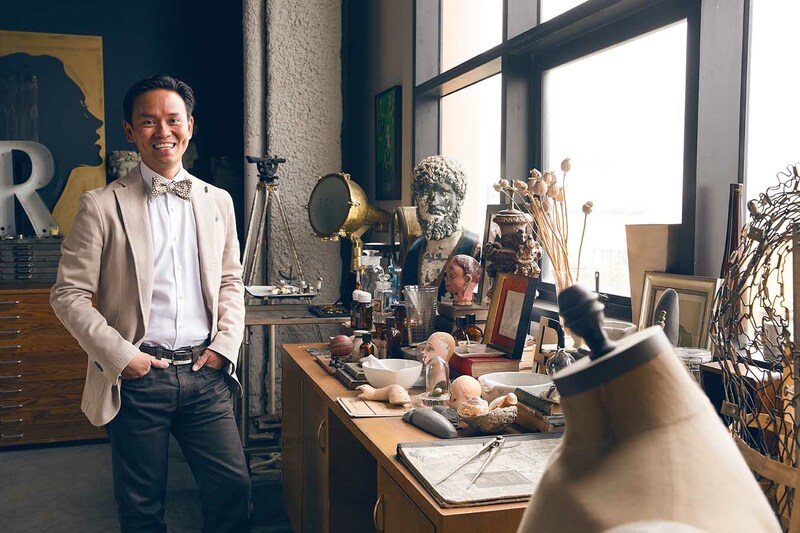 He made his dazzling debut at the highly prestigious San Francisco Decorator Showcase in 2012 with an antiques and art crammed ‘collector’s cabinet’ that earned praise from leading architects and designers. Rachman, whose former antiques-filled studio/loft was situated in the heart of the city’s hip Dogpatch district, is attracting clients from New York to Bali, and Silicon Valley to Pacific Heights. 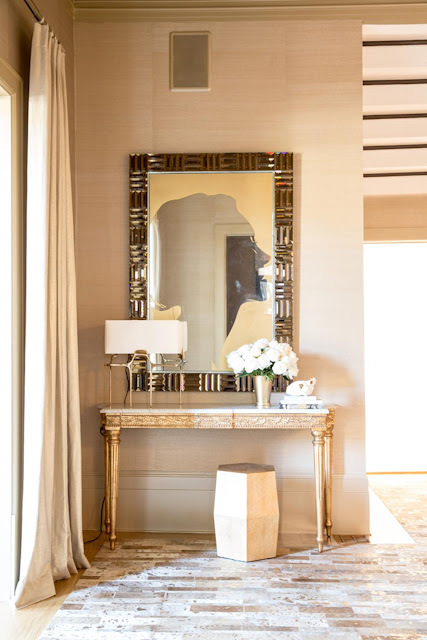 There's the spring introduction of his new JRD ‘Two Sisters’ fabric collection for San Mateo-based Bolt Textiles, and his glamorous new Classics collection of Italian leathergoods and embellished glassware. Jonathan Rachman is the designer to watch, the new trendsetter. 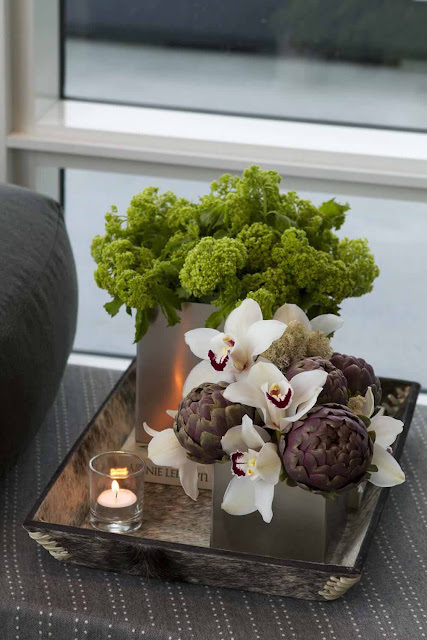 Seasonal flowers and branches are always a lavish finishing touch to his rooms. No wonder. 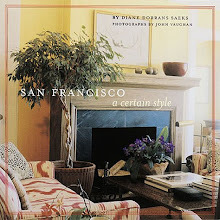 Rachman’s first design business foray was his Clement Street floral and home accessories boutique, Fleur’t, which became a fast favorite of San Francisco's social scene and design world. His signature bouquets, which a decade ago often included then-rare spiky heads of artichokes or ravishing pale pink peonies presented in simple wooden boxes or antique copper urns, won him a loyal clientele which soon attracted the likes of Marc Jacobs, Sarah Jessica Parker, Madonna and Oprah. 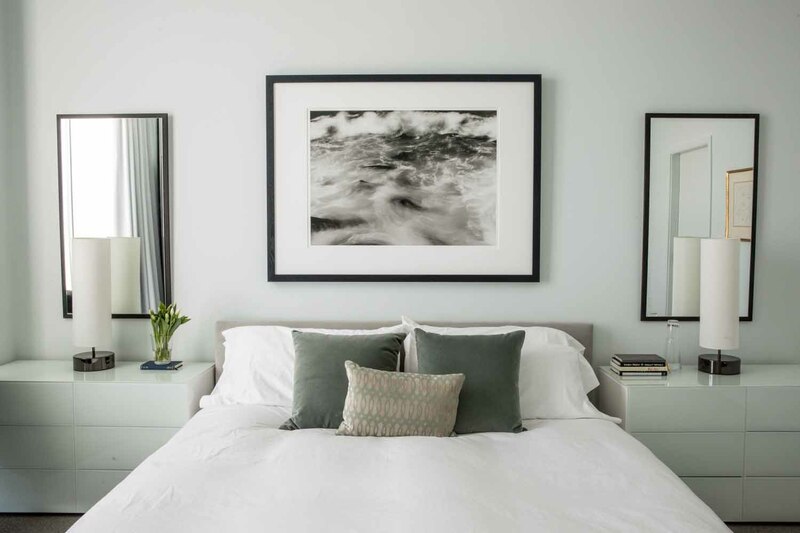 San Francisco clients loved his effortless aesthetic and soon her was planning party décor, designing weddings, and finessing interiors. 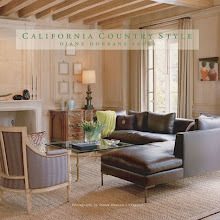 Jonathan Rachman Design was born. “Style is a language and my clients understood my highly curated interpretation with a feeling of relaxed spontaneity,” said Rachman. 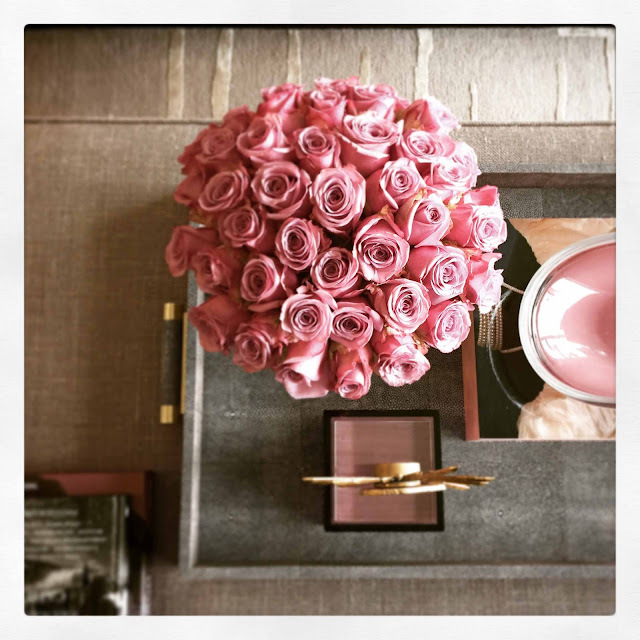 In the early days of Fleur’t he created a mood, an atmosphere, a story with flowers. Today he rejects a ‘look’ and tailors every decision to his clients, making each room highly individual. 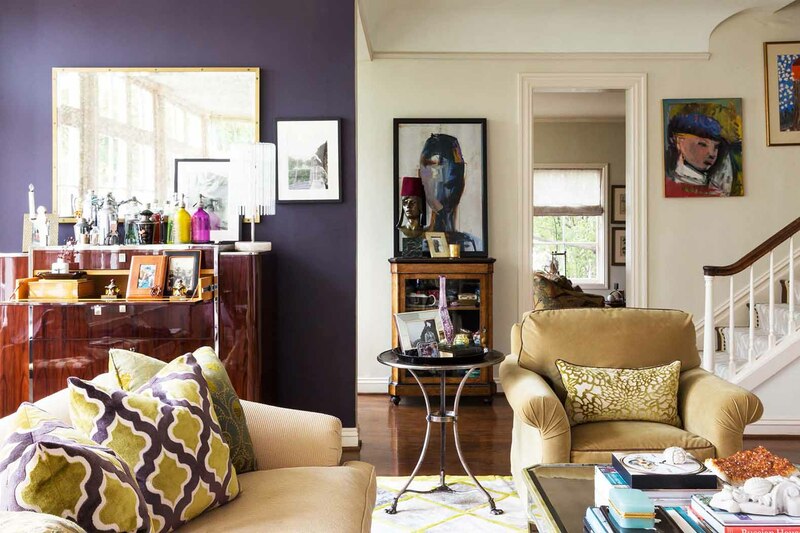 “For a party I might dream up a trendy look, but interiors must be of lasting value,” he noted. 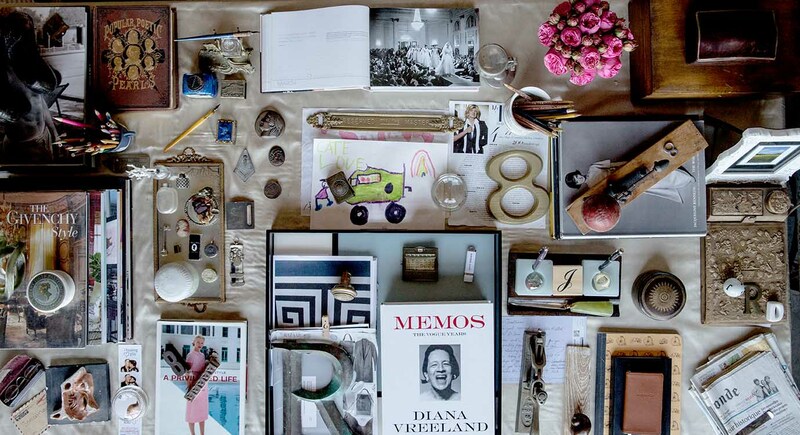 Rachman is a passionate life-long collector of eccentric and chic oddities and objects. His clients’ rooms and his design atelier are textured with a curious and lively trove of precious, vintage, salvaged, and rare. “Every house and each room for me illustrates a concept or story that may be real or imagined and fuels my creative fantasy,” said Rachman. 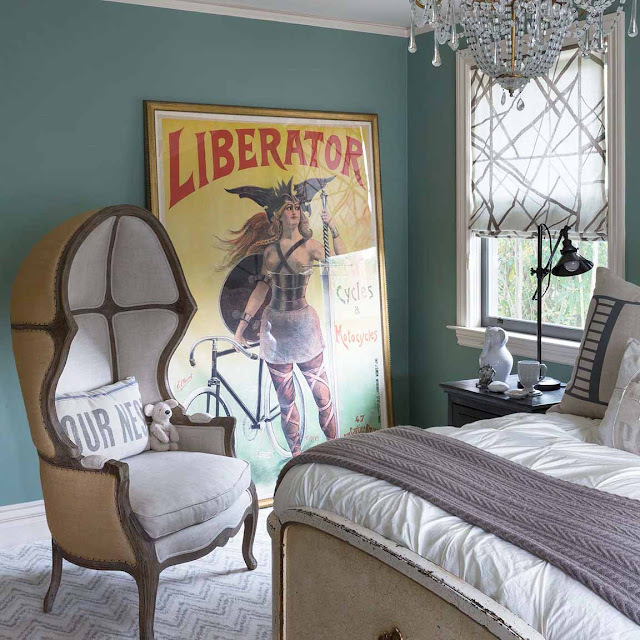 As an unabashed Anglophile he will often use menswear tweeds and twill or herringbone fabrics inspired by London tailoring for pillows, curtains, or a table covering. Among his favorite collections are aristocratic British top hats, bowlers, military medals, as well as their boxes ornamented with London makers’ gilded monograms. Recent discoveries have included Dutch colonial furniture, centuries-old Chinese porcelain which has been recovered from trading ships that sunk in the Indian Ocean, old surgical lamps, anatomy prints, alabaster accessories, tin and mahogany tea canisters from old tea purveyors in London or Paris, and vintage Balinese carving and architectural artifacts. Rachman is working with Massimo Tevarrotto on his leathergoods collection inspired by this 'old-school' Italian and English leather collections. He created a home collection that includes leather trays, boxes, and classic fashion styles such as messenger bags, a tote bag, document holders, and cases for men and women. 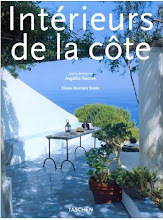 I love Christian Lacroix fabrics and wall paper collections for Designers Guild: I loved him as a fashion designer. His work is bold, graphically vibrant and colorful. 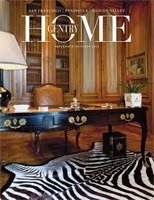 He has masterfully translated that to interior fabrics and wallpapers. The Belgian painter Adrien-Jean Le Mayeur (I call him the Gauguin of Bali) body of work is less known worldwide, however, they are absolutely sensual, romantic and inspiring. His use of materials (grasscloth, for example) and technique were superlative. His romance and love of Bali and Balinese translate into his art. I am determined to share and revive this forgotten artist and art. One of the fabric designs I am doing for Bolt Textiles is inspired by his work and I am working with a local boutique hotel in Bali to help to preserve his art and neglected museum. 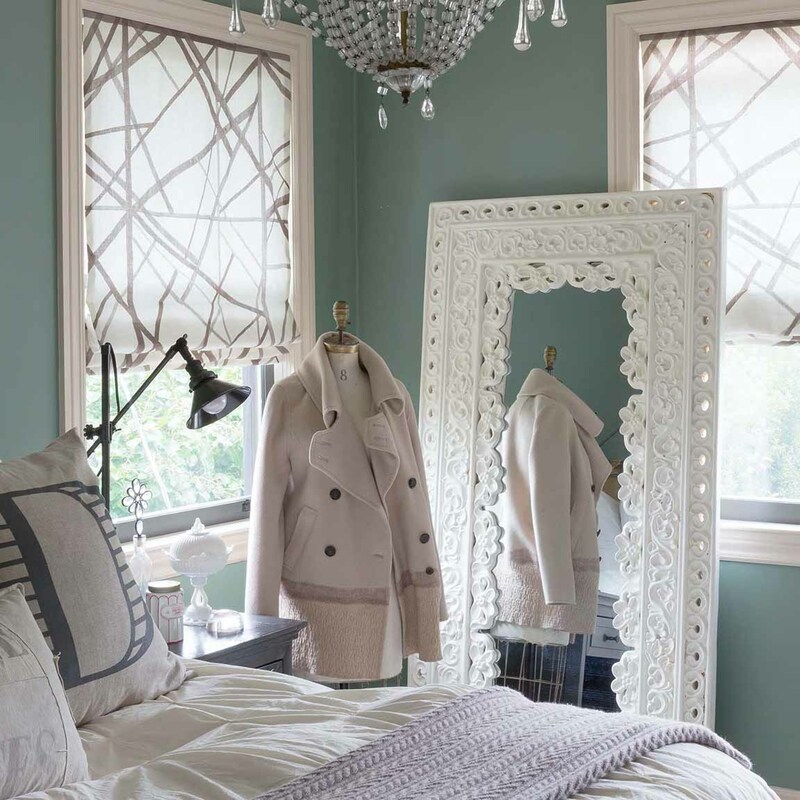 Antique stagecoach lanterns turned into sconces are chic lighting fixtures. While the color of the year is very trendy, I tend to create my own color of the year. This year, I like what I called 'ugly beautiful' color: an odd color that belongs to several families of colors. Is it blue? Is it green? Is it gray? You can't pin point the exact color, yet, it is intensely beautiful. This year, I love C2 paint: Churchill C2-730 and Topiary C2-696 and from Benjamin Moore: Deep Jungle: 595 and Golden Ride 602. The new interiors of Penhaligon's boutiques in London are so whimsical, I find them very stimulating — an old school establishment with current, graphic and colorful interiors — dizzying yet inspirational. Books: I cannot get enough of the concept of America's Camelot. 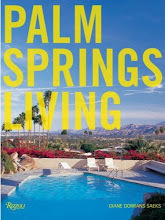 I just finished reading two books that I couldn't put down and I am sorry when they were over: ‘Jack and Lem: John F. Kennedy and Lem Billings’ by David Pitts and ‘Jacqueline Bouvier Kennedy Onassis: The Untold Story’ by Barbara Leaming (you'd be pleasantly surprised to read about her connection to the interiors world). In the News: What’s Happening Next? 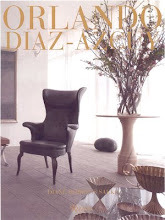 The Collection: Jonathan Rachman is working on his new collections of petrified woods and shagreen. All sourced from hard-to-find places around the world. Fabric Licensing: A licensing arrangement of fine linens with Bolt Textiles will also be featured in the shop, with his signature pattern: "The Sisters." 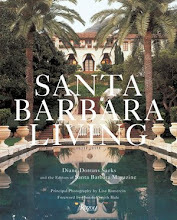 Di Sini Di Sana: Di Sini Di Sana is an annual luxury lifestyle publication published by Jonathan Rachman. It means Here and There in Indonesian. In his words: " I sometime feel caught between two worlds. My heart and home are often divided. 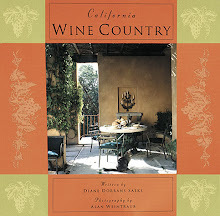 I live in and love the West, but my heart is often pulled East, toward my family and my roots. I love both places for different reasons. This project is, in a way, my love letter to both worlds." J.Rachman Store: Grand opening soon. The J. Rachman gallery will carry hand painted cocktail glasses by Margot Lar for J.Rachman, antiques and vintage items, and floral ‘grab and go’. J.Rachman: Jonathan Rachman Design studio will also share the same space (in the back, and loft). 1632 C Market St., San Francisco, CA 94102, directly across from Zuni at corner of Rose Alley. 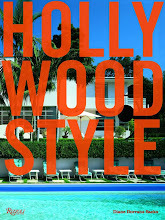 Images courtesy of Jonathan Rachman Design. Published here with the express permission of the designer. 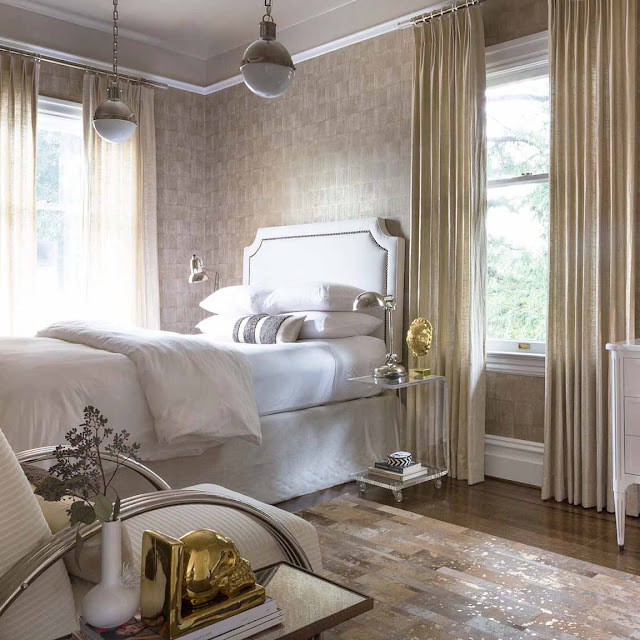 The (Colosseum-style) wallpaper in the room with the daybed is exquisite and charming with the addition of simius. Is it from Cole & Son? Great story about a talented designer and simply nice guy. Love Jonathan's style and passions! I always enjoy Jonathan's visits and am thrilled he is opening up his own boutique to showcase his aesthetic. He has a discerning and whimsical eye balanced with classicism. And an unmatched enthusiasm to boot! Definitely one of my favorites and one to watch. I'm so happy you liked this presentation. THE STYLE SALONISTE is the first to report and show J. Rachman…his new gallery and studio. It should be open next month--and it will become a destination. 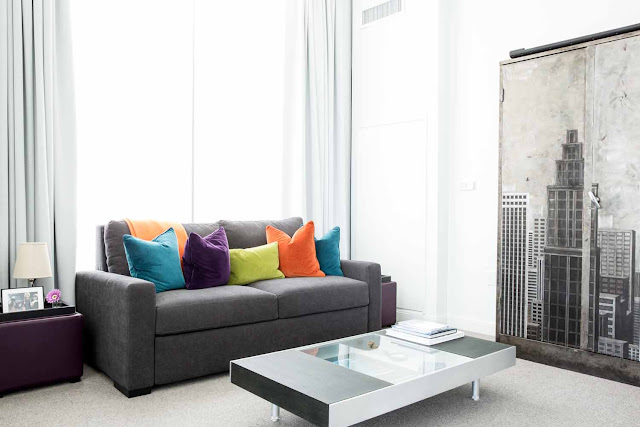 Love his crisp style combined with liveability! Diane, thank you so much for this feature on Jonathon, his design aesthetic and his new gallery and studio opening! I adore him and his enthusiasm for creating beauty. 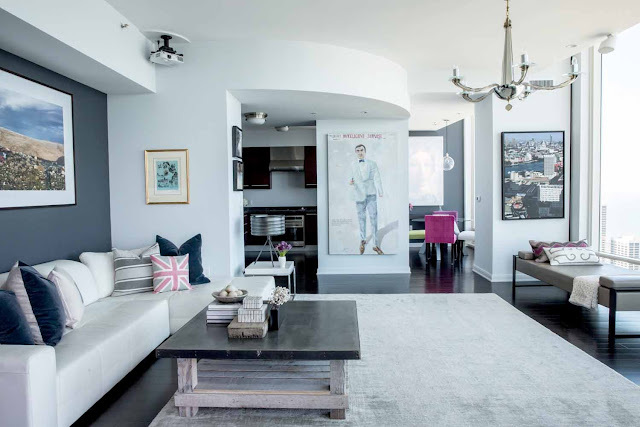 His rooms are always truly unique and art-filled!